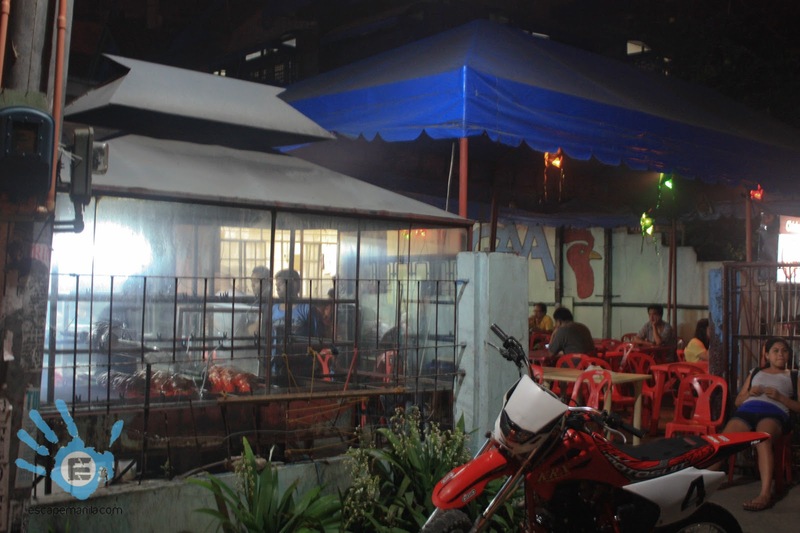 Where to eat in Tagbilaran, Bohol? 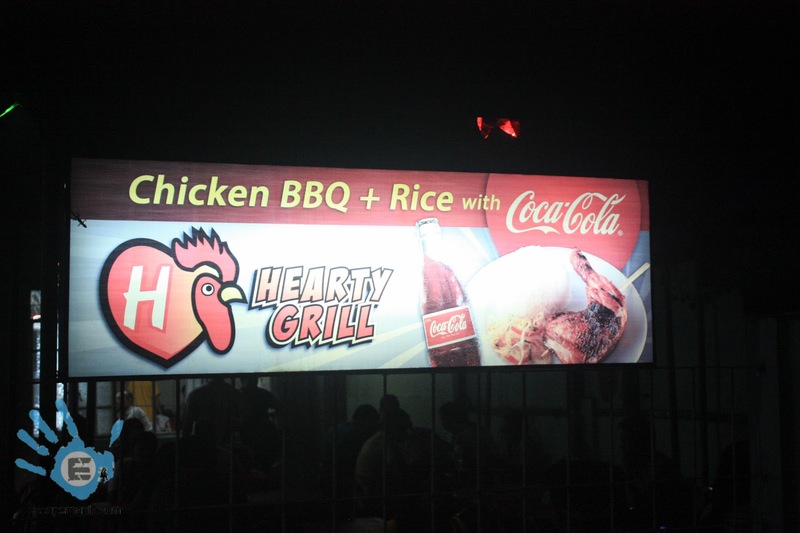 Hearty grill is a small restaurant (more of a carinderia style) serving roasted and grilled chicken (breast, legs, intestines, liver, etc). According to the tricycle driver I talked with, the owner originally was a chicken producer and started the idea of processing the chicken and put up a restaurant. 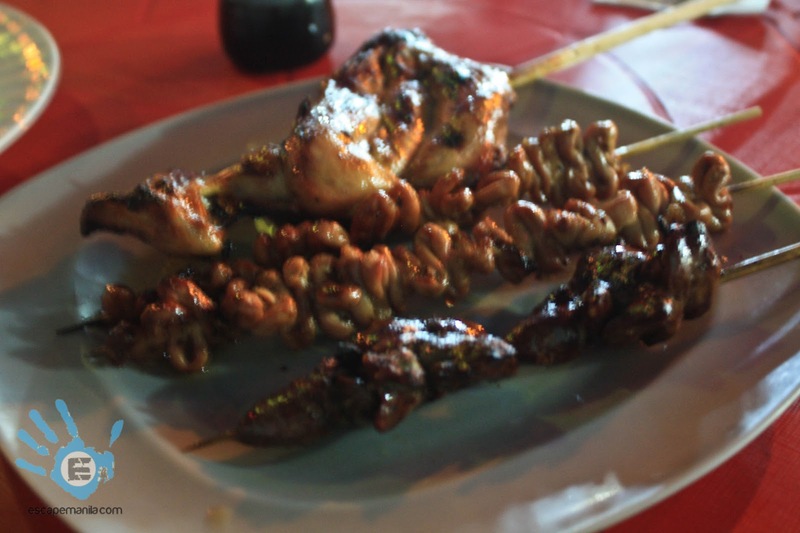 Grilled chicken, isaw and chicken liver. 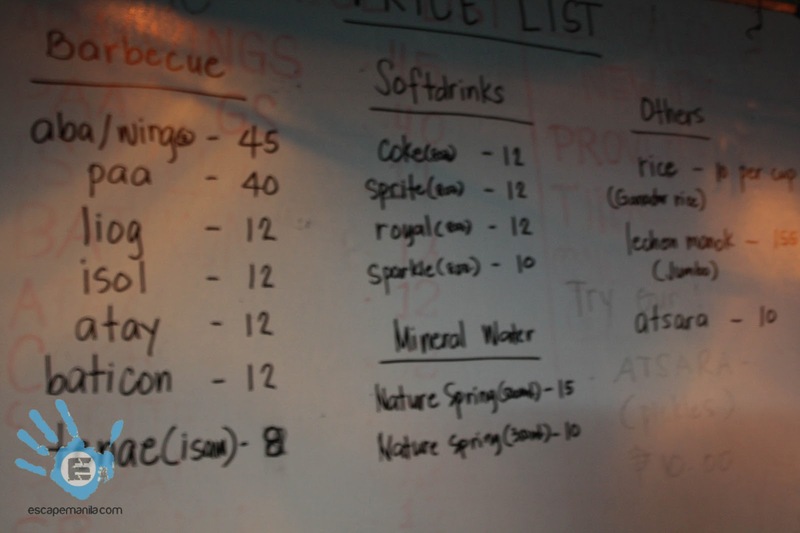 The place was crowded with people waiting for their orders when I first visited the place on my first day in Bohol. I was craving for grilled chicken liver but unfortunately it was already sold out so the next day, I went there a little early. A very good value for money considering the price and the taste. I would definitely like to come back to Bohol and eat at Hearty Grill. I was in Tagbilaran last September for the Bohol Marathon 2012. I pretty much had all my meals in the hotel, so I didn't go out much other than the German/Dutch bar I visited on the afternoon after the race. Very good burgers. Expensive food in the island but cheap beer. Aws, ang mura ng food nila. That is the beauty of eating the all time Filipino favorite food in the provincial restaurants .The food are way cheaper than in Manila. I love Bohol. And Tagbilaran is just lovable. Though, I cant remember anymore we ate when we were there before, I knew that food in Bohol is good! The isaw was really yummy! I missed eating barbeque. The price here is affordable. Tagbilaran Bohol is the province of my dad and I wish to go here too. It is always nice to visit Bohol… Having a food trip there can be cheap… lsttime we were there, got a whole roasted chicken for only 120 pesos, not bad for an eatery just a walk away from the beach.